Working Group 5 “Connecting Mobility and Energy Networks, Sector Integration” examines which infrastructure for alternative drive infrastructure is needed to achieve Germany’s climate targets in the transport sector by 2030 and which measures should be taken for further development. Topics here include: charging and tank infrastructure for electromobility, Power-to-X (hydrogen and e-fuels) and LNG in the areas of passenger cars and commercial vehicles. 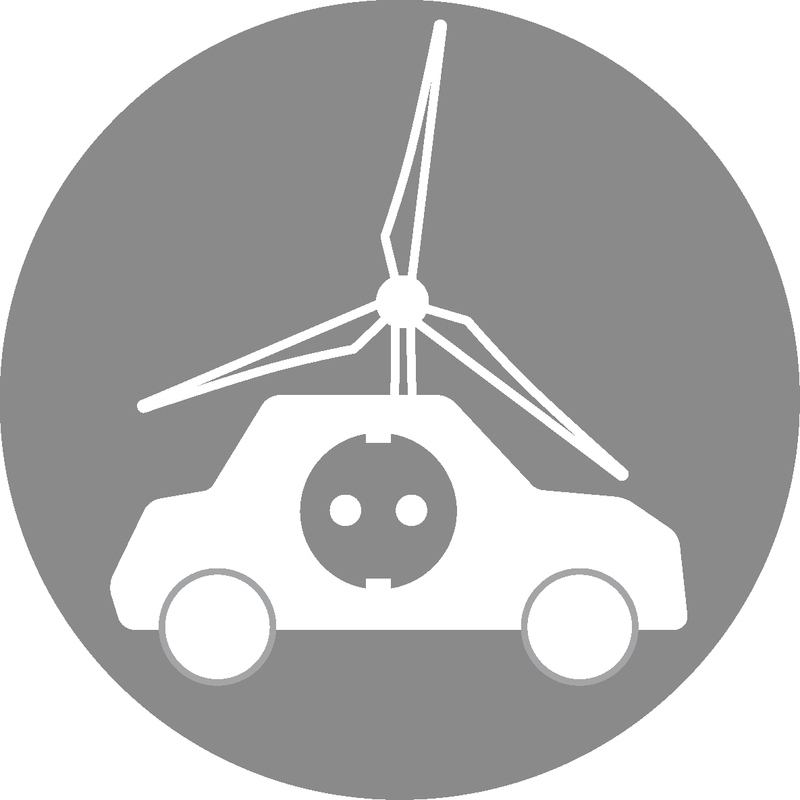 In addition, the working groups will discuss prerequisites and data requirements for intelligent grid integration of electromobility and aspects of sector integration.